Installation: Attaches in designated, integrated mounting locations on the Sportsman 570 rear cargo rack. 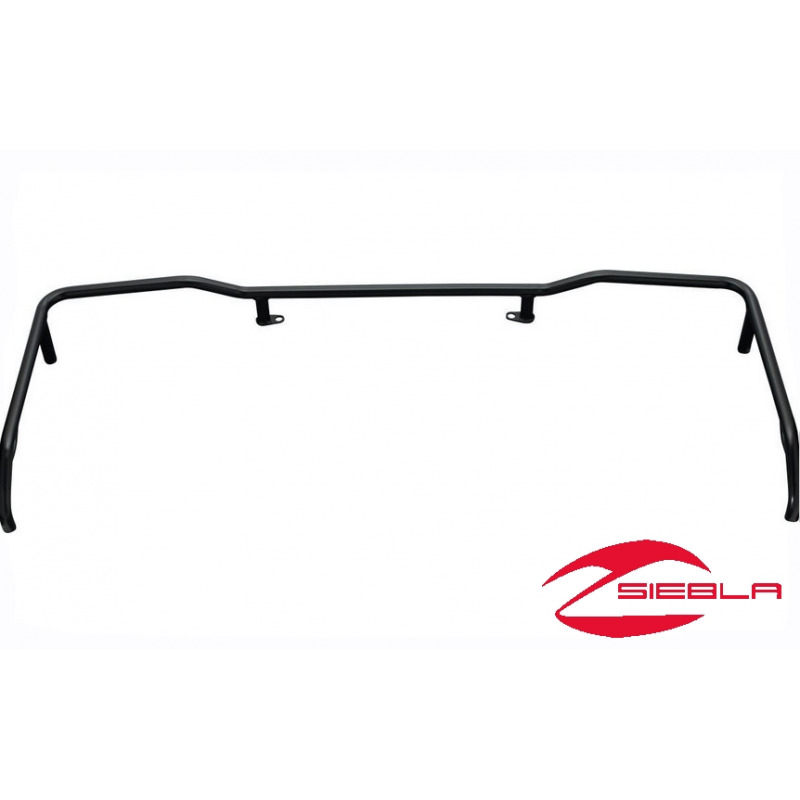 Includes: ATV Rear Rack Extender and mounting hardware. 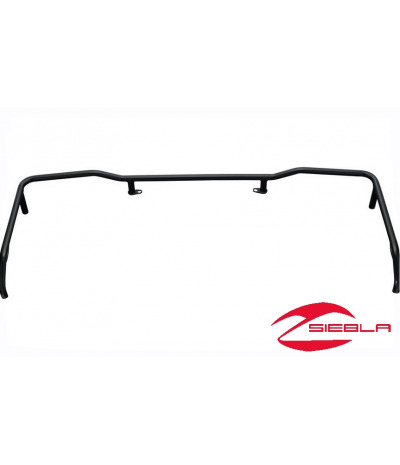 Also available: Sportsman 570 Front Rack Extender (2879716, sold separately). 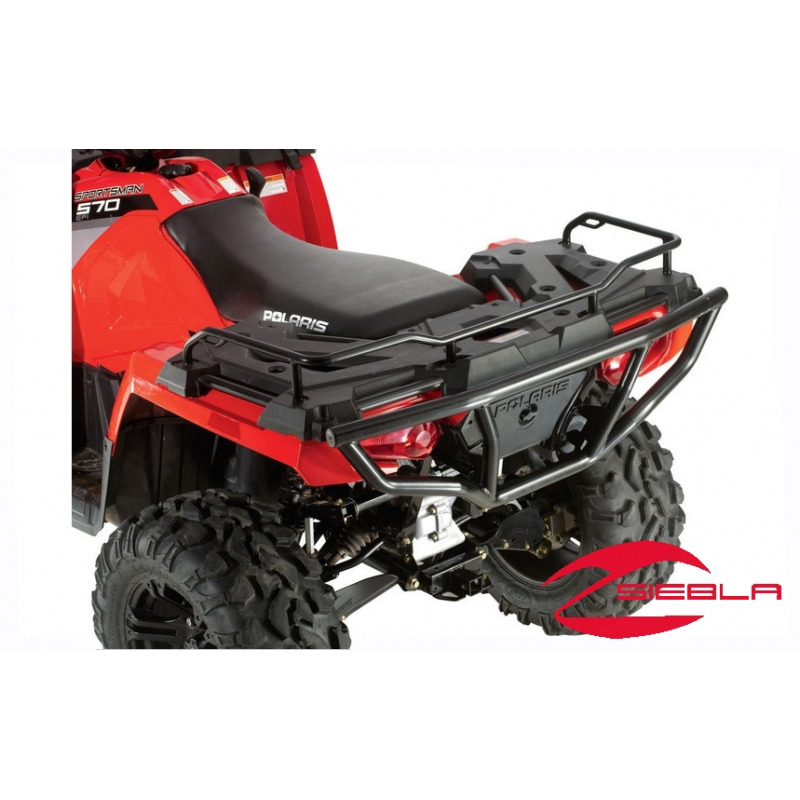 Enhance the cargo carrying versatility of your Polaris Sportsman® 570 ATV and improve cargo security with this ATV Rear Rack Extender. It installs easily on your Polaris ATV and creates a strong elevated perimeter on the back and sides of the rear cargo rack. It keeps cargo such as bags and boxes from sliding off the rack, and it provides tremendous tie-down flexibility so cargo can be secured using bungee cords or tie-down straps (sold separately). This Sportsman 570 Rear Rack Extender features injection-molded nylon construction with a black powder-coated finish, and it rises 4.5" (11.4 cm) above the cargo rack. 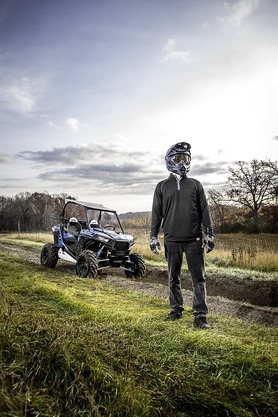 It can be used in conjunction with numerous Polaris Sportsman 570 accessories.